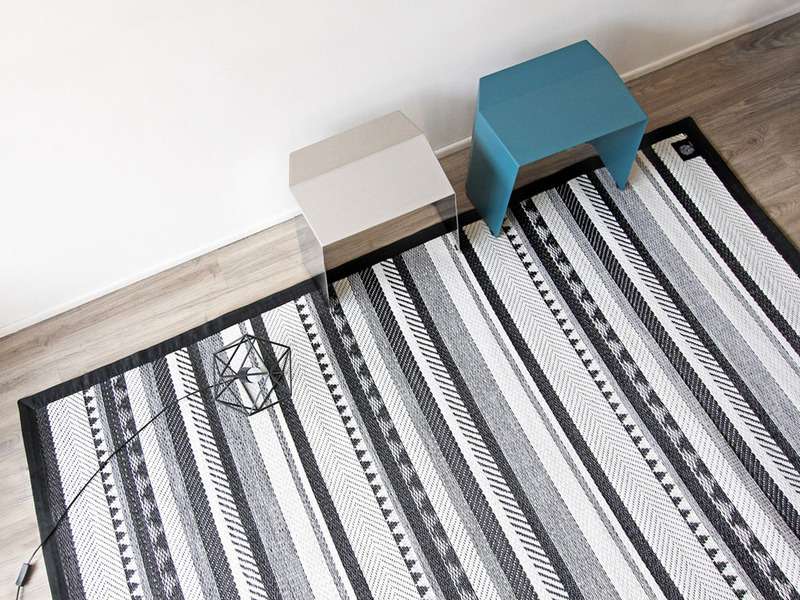 PDM Brand is a Bangkok-based design company that focuses on furniture and home textiles. 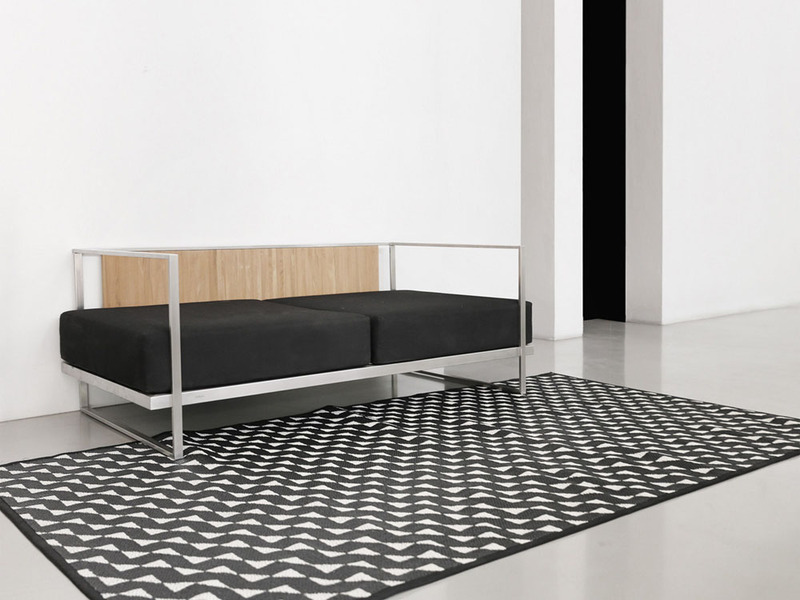 With the belief that design does impact our daily lives, PDM Brand seeks to design quality products that are timeless, durable and functional. 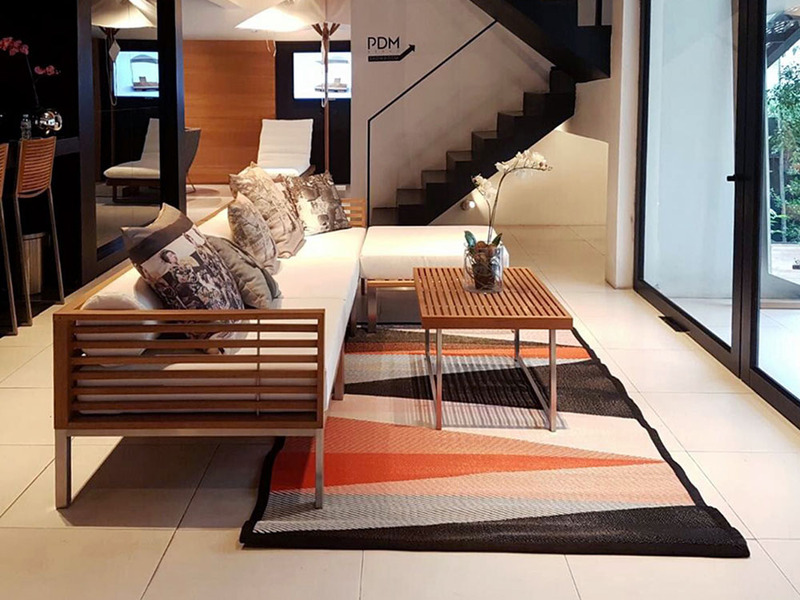 Helmed by award-winning designer, Doonyapol Srichan, PDM Brand works closely with local manufacturers, craftsmen and designers. 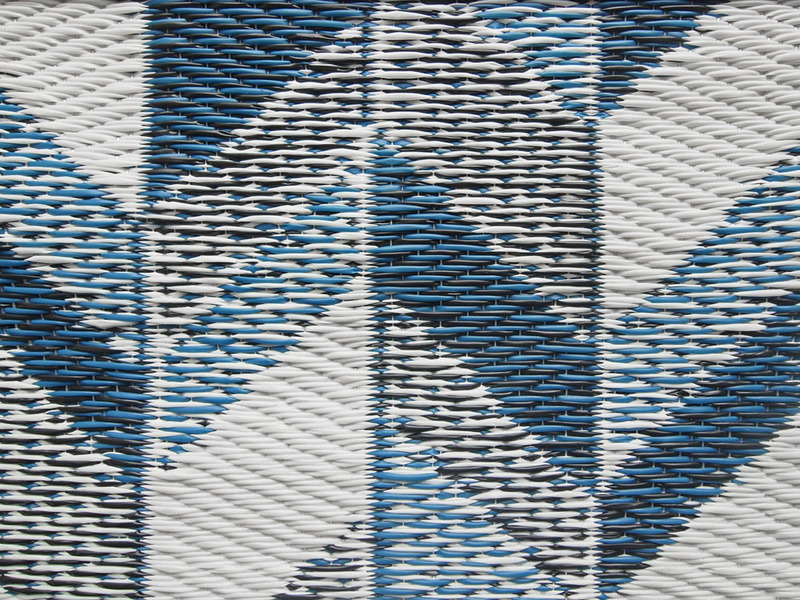 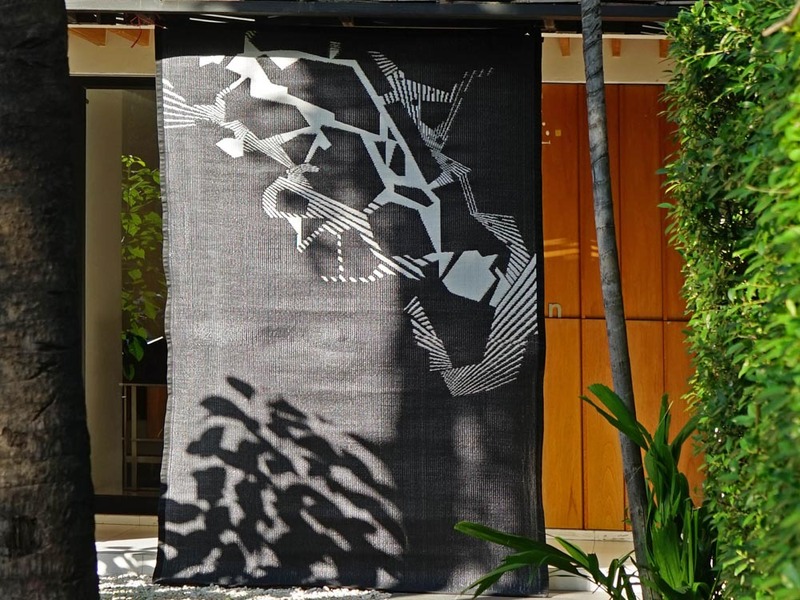 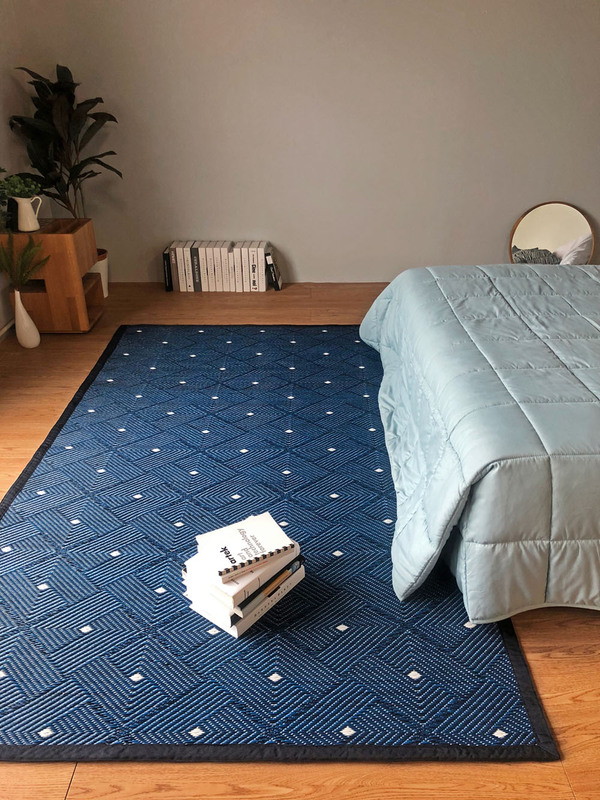 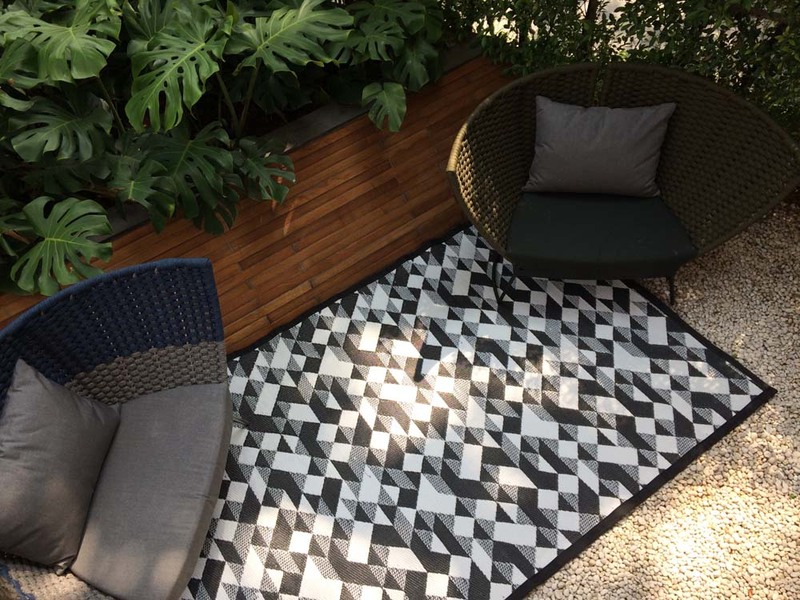 The Mat Collection, being the first of its kind in Thailand, combines modern aesthetics with traditional weaving methods to create mats that are fit for both indoors and outdoors. 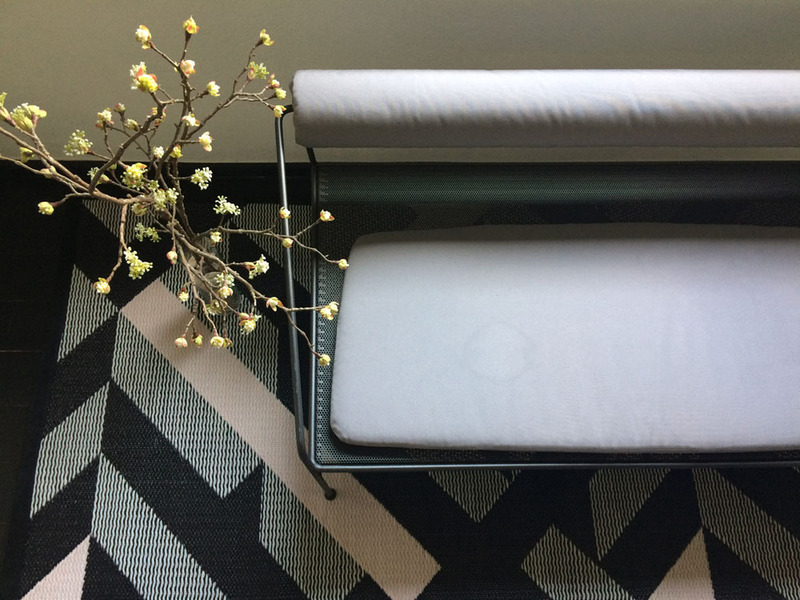 Since its launch in 2014, the collection, which was designed by Sini Henttonen, has received various awards, including Design of the Year (Wallpaper* Magazine Thailand, August 2014) and Good Design Award (Stride mat, Japan, September 2014). 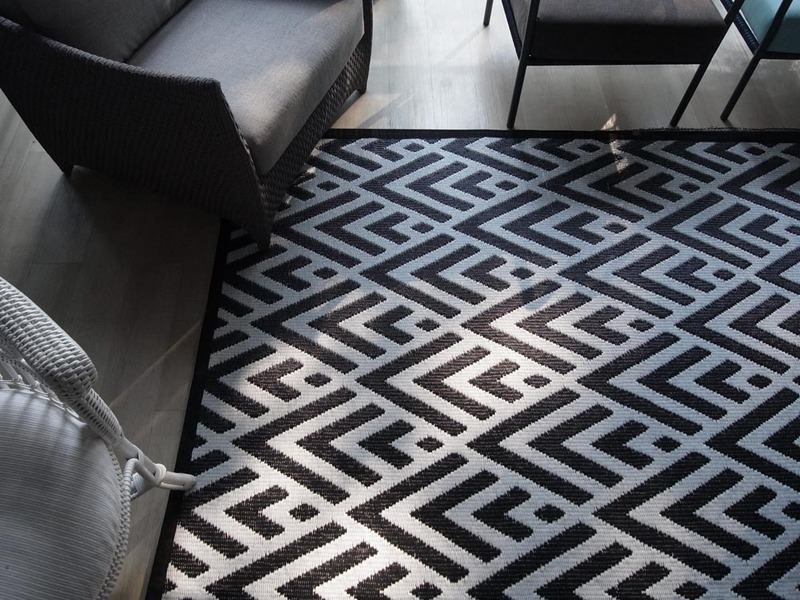 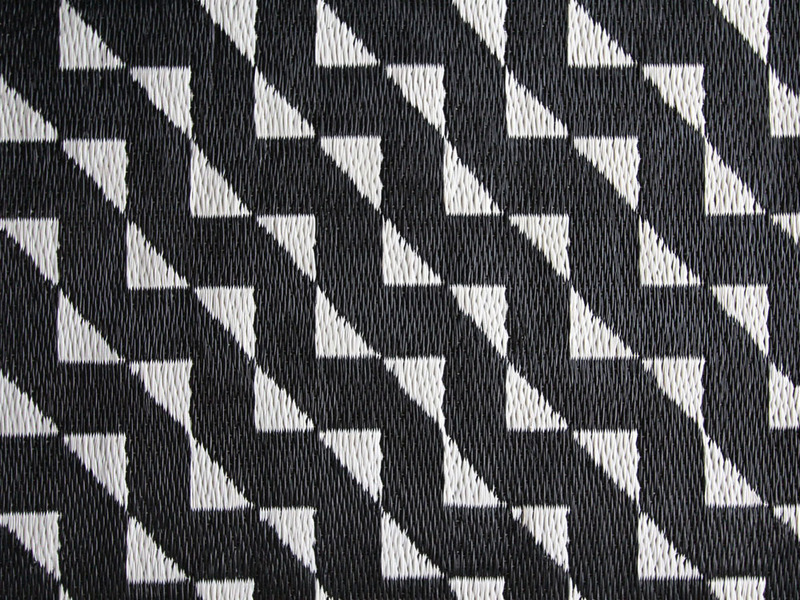 With keen attention to detail from product development to production, these mats are, in the words of Doonyapol, "tropical carpets" - an everyday carpet made for the tropics. 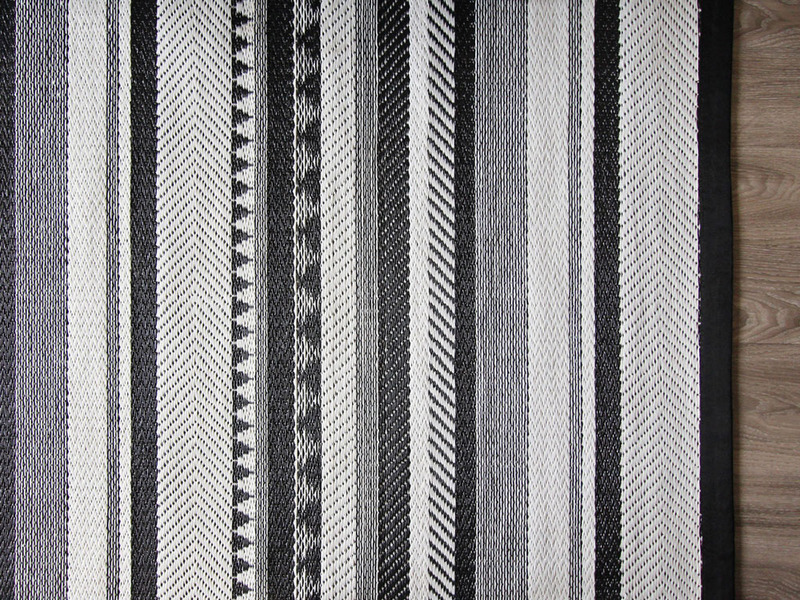 EASE (BLACK / INDIGO) - NEW!